Today social media allows us to be more connected than ever before. Unfortunately this means that potential employers are able to learn more about us than we would like. It's more common than you may think for these discoveries to prevent employers even considering an application. But never fear! 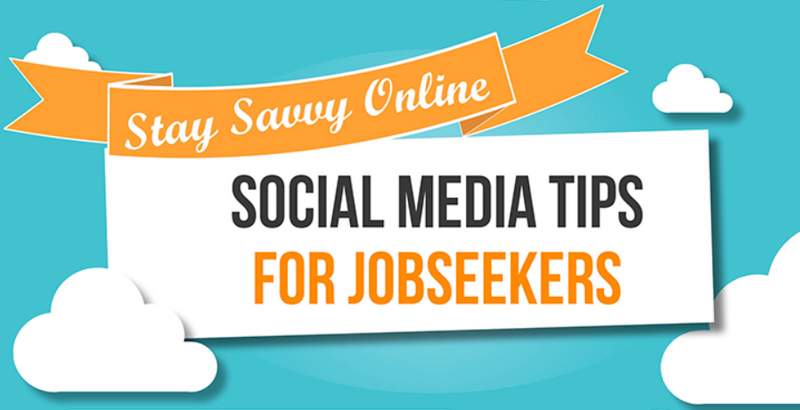 Career Savvy team is here to guide you through some common social media pitfalls. 1 in 3 employers rejected candidates based on something they found about them online. Google yourself to find out how much digital dirt you've left all over the internet. Clean up as many of those incriminating photos and grump status updates as you can. 45 percent of employers admit checking out candidates on social media. Keep anything you'd rather hide from future employers private.